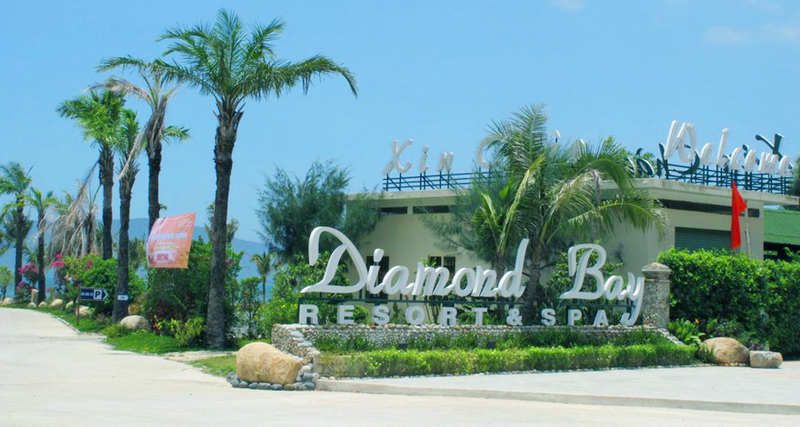 - Morning: Car and HDV DATVIET TRAVEL pick you up at the meeting point of departure to Nha Trang. To Phan Thiet (Binh Thuan province) you visit a glimpse of the city and the landscapes of Ong Dia rocky beach, coconut Ham Tien, Mui Ne boat landing. Stop at Ca Na Beach (Ninh Thuan Province) you welcome the sea breeze, take photo, film film souvenir in mountain scenery adjacent to the sea, beautiful famous of Central. 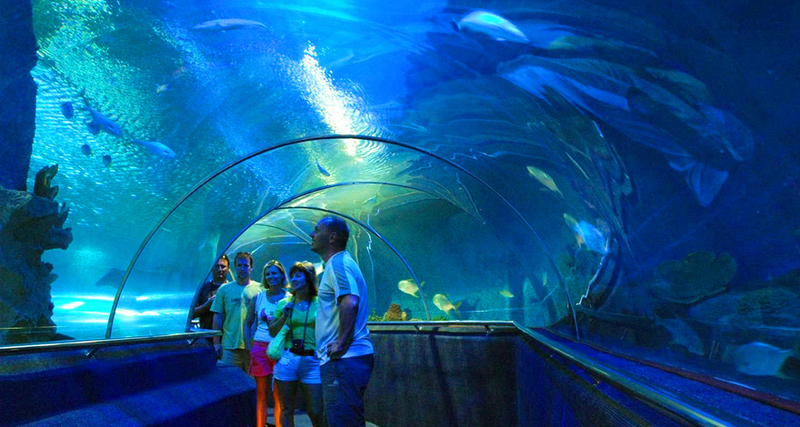 - Afternoon: Go to Nha Trang, past Cu Huan pass sightseeing on the sea in Nha Trang Bay. Arrive Nha Trang (Khanh Hoa Province) you have dinner, then go to hotel to rest. 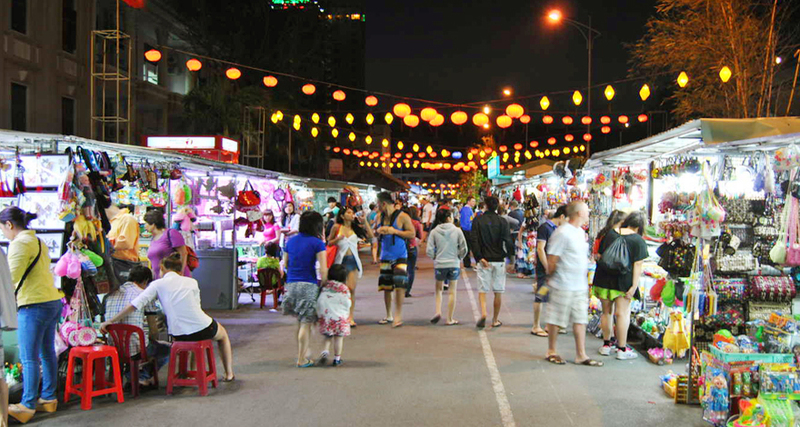 - Evening: You walk around the city at night, through Nha Trang Night Market, Phu Dong Park, Four Seasons Coffee, Seafood Tower. Overnight in Nha Trang. * Fairy Mountain. Hon Chong. 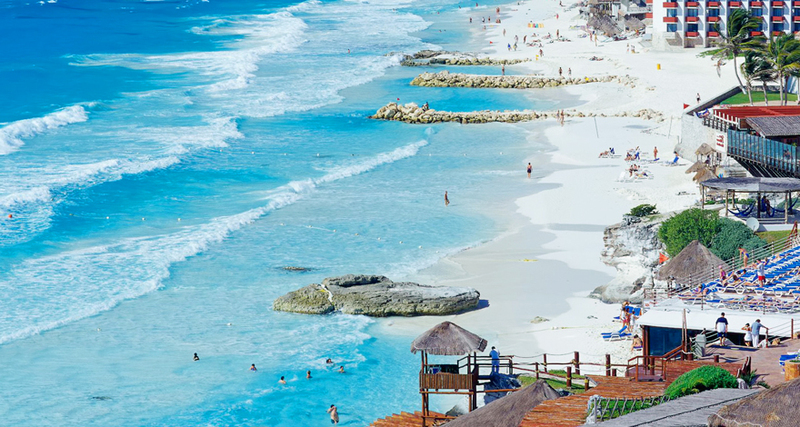 * Beach White Sand - Doc Let is one of the beautiful beaches of Khanh Hoa province with gentle white sand stretching along the clear blue water and coconut trees shine. You bathe and enjoy seafood caught by local fishermen. - Afternoon: Visit the Pearl Beach Pearl Center in Nha Trang, one of the two largest Pearl Center in the central region invested by the Long Beach Pearl Group. You are introduced to the process of culture, exploitation & processing of pearls, visit the exhibition area with more than 3,000 pearls are designed delicate, beautiful and luxurious. * Passing the ocean with the 3km-aerial cable. * Bathing & bathing in Southeast Asia's largest pool. Then have dinner & overnight in Nha Trang. - Evening: Your own program. - Morning: Car to delegation Nha Phu Lagoon, to the Pearl Boat Station. You take the train to visit Hoa Lan Spring Resort on Hon Heo peninsula. 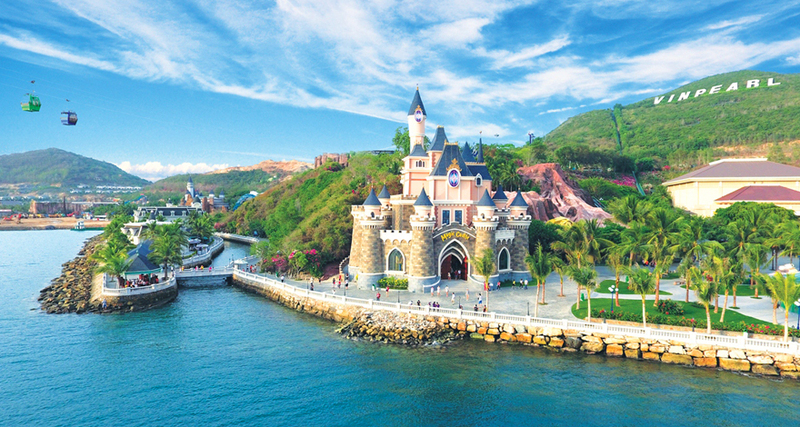 Coming to where you can immerse yourself in the blue waters of An Binh beach, participate in sea sports games (expenses excluded) or free to walk the Ostrich Garden Africa, Deer, Deer, Bird. Visit Hoa Lan Spring or see the circus program with many special items such as elephant football, bears running motorcycles. - Afternoon: Return to Nha Trang, visit Ponagar Tower - a unique architectural and religious belief of Cham people that existed centuries on this central land. - Continue visiting the muddy center with hundreds of eggs, where you can choose the service to enjoy the most relaxing moments when soaking in the egg sinks lying under the green banana trees, Or have fun with friends and relatives in the collective baths for groups of 6 to 10 people. Diving into the pool, waterfall, relaxing with Jacuzzi Jacuzzi will help you to relieve stress and fatigue in life. - Then check out. HDV train ticket, you go to Nha Trang station back to Saigon. Good bye and see you again. - New car shuttle guests to follow the program on the tour; Boat trip to the island. - Stay hotel: Room 2 guests. * HOTEL 2*: PHUONG NHUNG, CAMELLIA 2, DONG HUNG, SAI GON. * HOTEL 3* type 2: ANGELLA, HAI, HUNG, SOHO, EDELE, GOLDEN HOLIDAY. * HOTEL 3* type 1: MAJESTIC, REGALIA, SMALL, VIEN DONG, APUS, HAPPYLIGHT. * HOTEL 4*: LIBERTY CENTRAL, NHA TRANG PALACE, GREEN WORLD, ALANA. - Eat three meals a day, often changing dishes according to local cuisine. - HDV voice and serve throughout the tour. - Entrance tickets. Cost of bathing in Monkey Island and Doc Let (chair, umbrella, fresh water bath). - Cold towels, water on the road: 1 towel + 2 bottles per day. - Dinner on Monday (afternoon to Vinpearl Land). 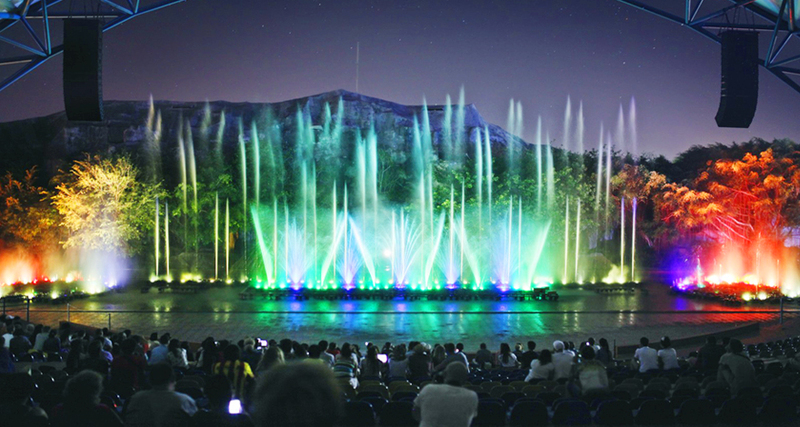 - Soak in mineral mud, eat out of the personal entertainment program. - Program to Vinpearl Land. You pay for the service yourself, according to the price list Vinpearl Land. Also, please feel free to drive to the hotel. 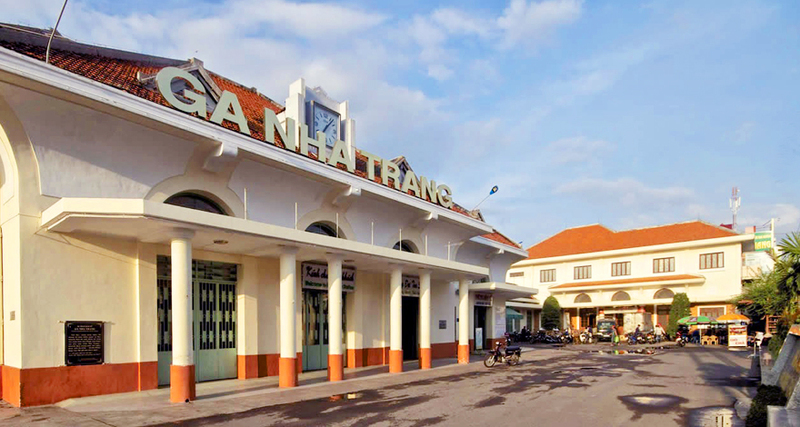 - Return trains: Nha Trang - Saigon. - Children from 05 to 10: buy 1/2 tour ticket. (1/2 tour ticket = 1 seat & 1 meal). - Children under 05: Free of charge.